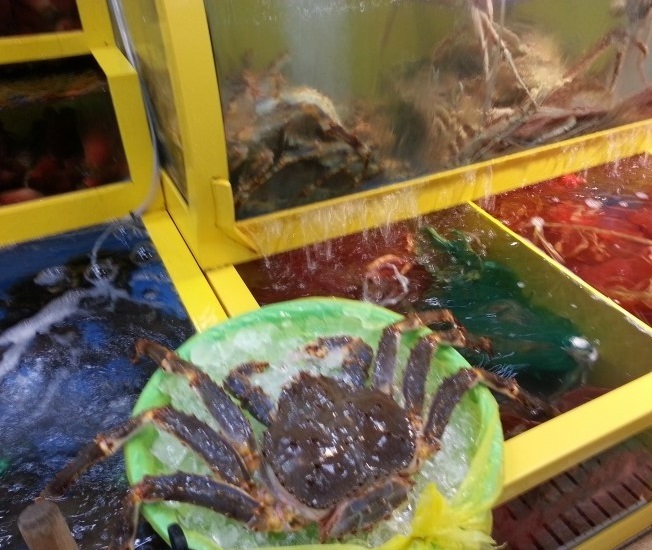 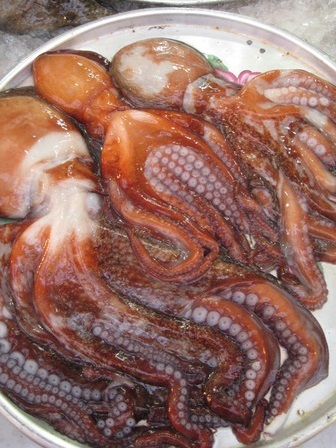 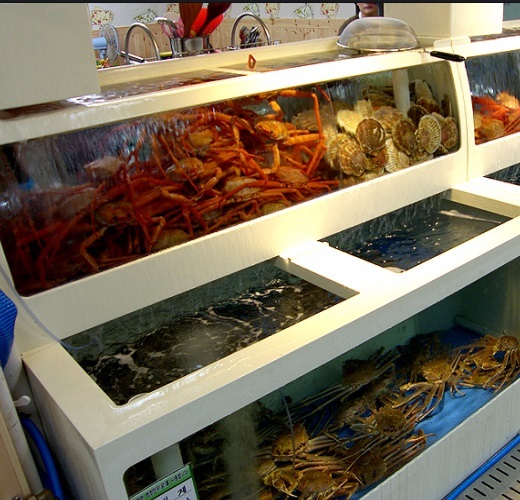 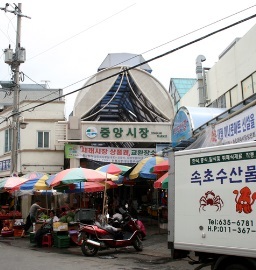 Between the mountains and the sea, across the country from Seoul, Sokcho is a seafood place. 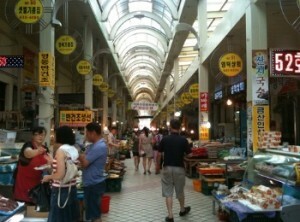 One of the famous market is Jung-ang Market. 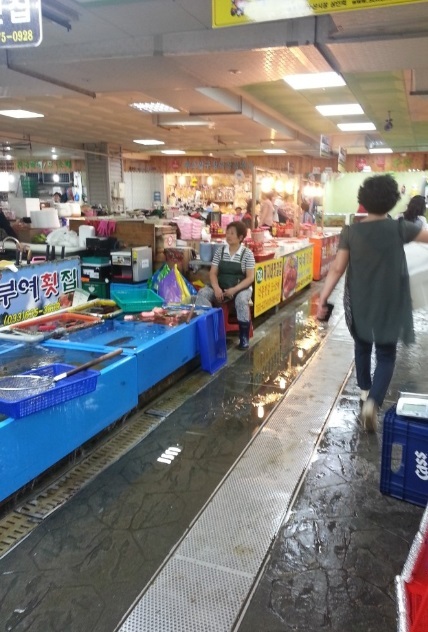 Sokcho is on the east sea and is known for fresh seafood caught early in the morning and then sold and served up the same day. Sorak mountain, temple or beach also is the main attraction near this market.